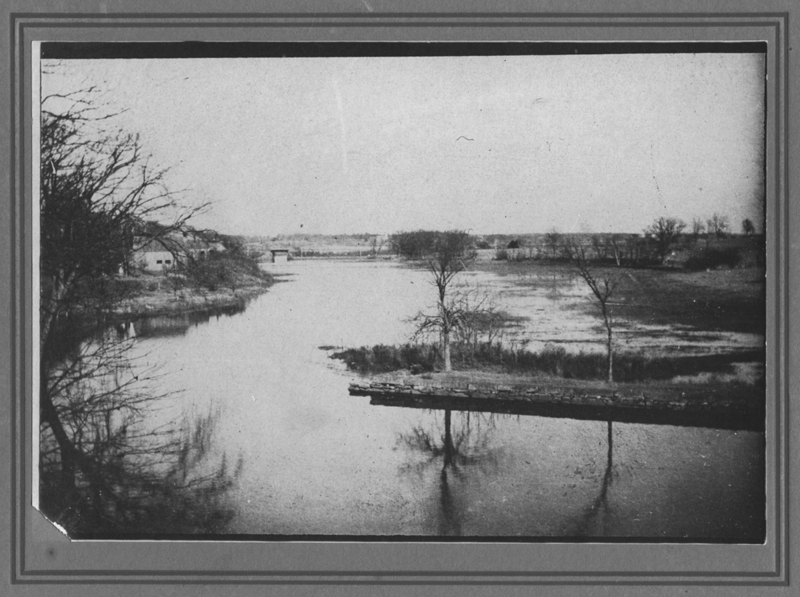 The Local History Room is closed through August 1. 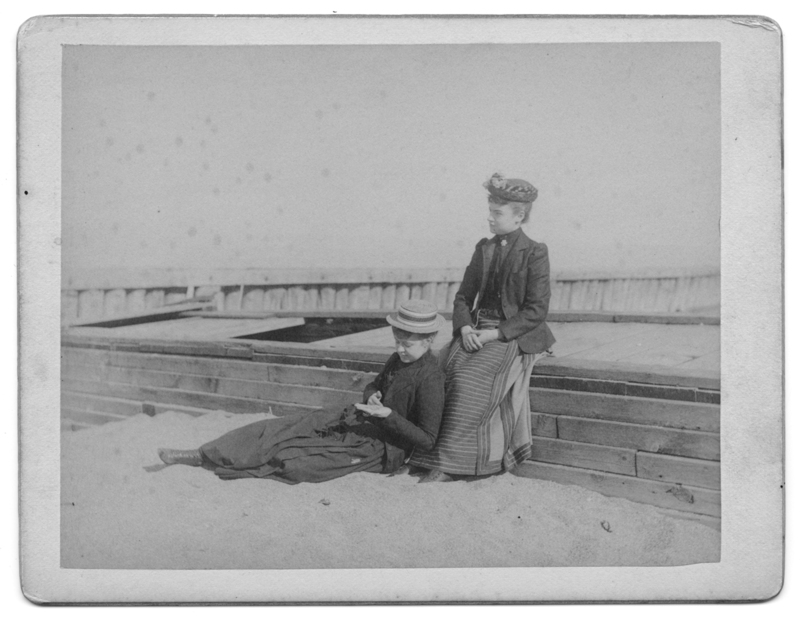 Why is this cabinet card of two lovely gals on the shore of Lake Michigan here in the Kingston Public Library? Who knows? 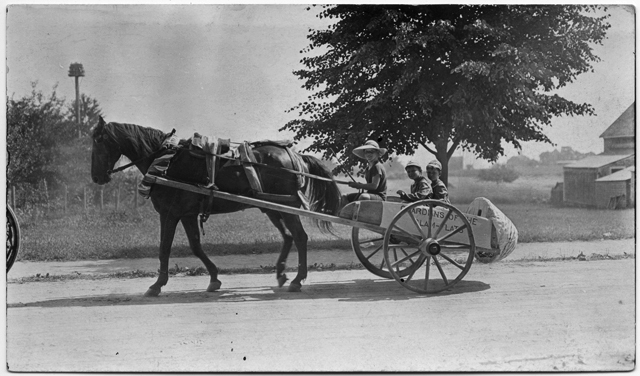 Kingston’s first Fourth of July parade rolled in 1910. Stop by the Library to see photographs of the festivities, or check out this earlier post.